I am still on the Shwalbe ultraremo zx that you recommended in a previous article, 1000+ miles and all is still ok. Some great tips, especially not riding in the gutter and investing in decent tyres, which also make the ride more pleasurable. Since you’ve never used a puncture repair kit, I’ll send you my address so you can post me your broken inner tubes! Seriously, I always repair my tubes unless it is a really big hole. And no, I’ve never had a repair fail me. Tyre pressure. This goes two ways. Pump it too much and there’s a higher risk of glass etc embedding and puncturing. And never use the recommend psi if you want a comfortable ride, check out the tyre drop method of calculating tyre pressure. Another tyre I currently use is the Specialised elite road training tyre, it has two layers of protection and extremely grippy in all conditions. without a puncture since purchased after doing 2000 miles around the uk Ironman course area of riding including the towns of Horwich Bolton Wigan etc. they are around 310 grams a tyre but a great comfortable ride too. I ride 700x 25s for the extra comfort and grip and trust me theres hardly any difference aero wise. I am currently training for triathlons and wouldn’t have many other tyres to be honest. no worry about punctures after even large/ small pieces of glass in tyre still didn’t get through. I just switched feom clincher to tubular. I got a pair of wheelset that comes with used-but-look-fairly-new Conti Competition. Yesterday the rear wheel punctured. Replaced the rear wheel with Corsa CX. Today, front wheel punctured. There were a lot of cuts on the front wheel but not the rear. Any idea why? The condition and the cost/quality of the tyre is irrelevant. Whether your innertube has no patches or 20 is irrelevant. 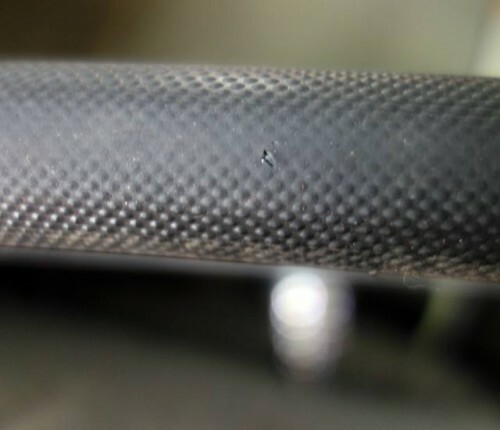 You can go from getting a puncture only about once every 18 months to two or three a week for no reason at all -even if they all occur on the part of the innertube facing the road, even after replacing both the tyre and innertube. Sunspot cycles perhaps? 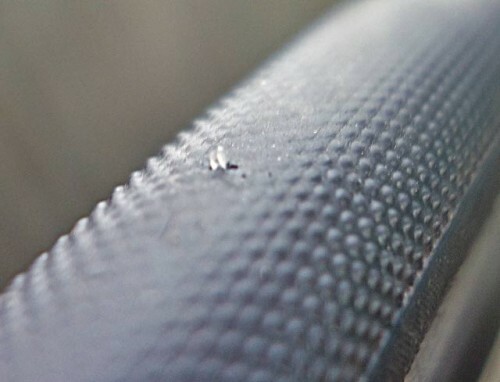 The most likely occurence of punctures occur after fitting both a new innertube and tyre due to some random piece of glass or metal going through. 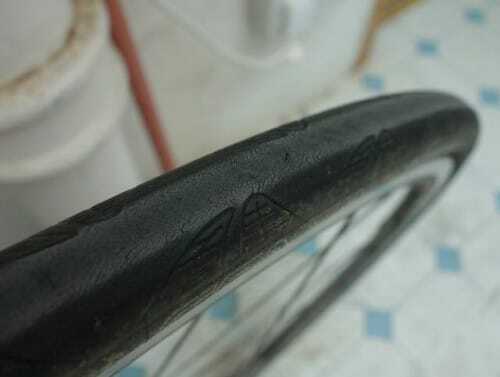 All punctures occur right next to an existing patch even if only one on the innertube, and the tyre has been moved around during checking and the removal of grit during the last repair. If you repair one puncture (after promptly getting off when occuring), there is another one somewhere else in the innertube despite checking the inside of the tyre and removing all grit which will magically appear soon after.All punctures are an exception -there are never any two alike, no trend or anything to learn from them. 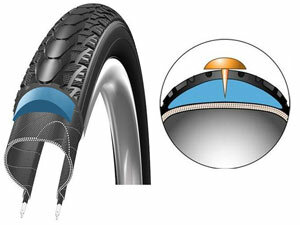 This is some really good information about how to avoid getting punctures in your tires. I didn’t realize that riding in the rain can cause you some problems. I wonder if it is the same for car tires.